Wine cabinet or bottles -an optional piece of furniture or table setting, but in houses where they appreciate and collect good wines, the stands are fully justified. In addition to the obvious function of keeping a bottle of wine, the stands will give the interior a certain chic and elegance, reminiscent of the French houses of Provence. 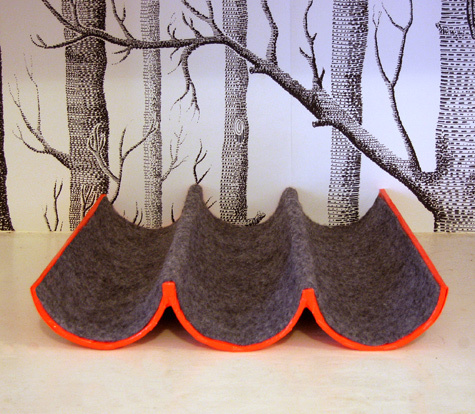 But a similar piece of furniture can be very expensive. And it's not difficult to make original bottle stands yourself. Here are a few ideas for inspiration. 1. Wall supports for bottles of wine. 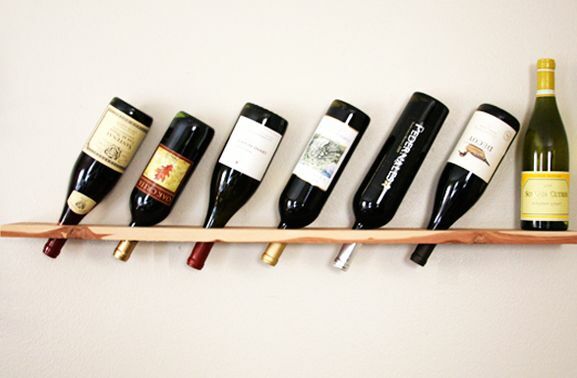 To make such a wallstand for wine, you need a few long boards in which you need to cut out the holes for bottles. Short straps must be stuffed behind the ladder, so that the neck is slightly lowered, and the bottle does not drop out of the hole (the entire master class is here). 2. A small table stand for wine with your own hands. Wine stands do not have to containmany bottles. 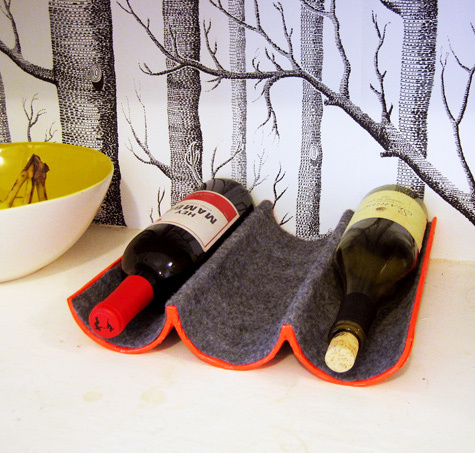 If you have little free space in the apartment or you are not such a wine lover, then you can make such a simple stand for 2-3-4 bottles. For example, this desktop stand in the photo holds 3 bottles and is made of a cardboard tube used for postal shipment and transportation of large photographs, posters and posters. 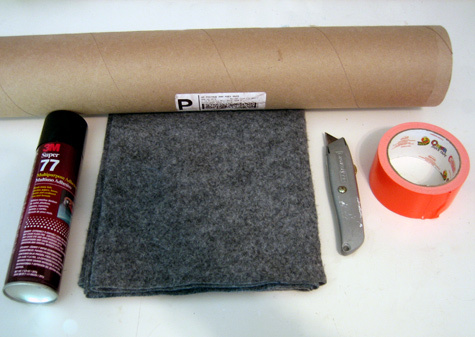 The pipe is cut into two parts, the halves are glued with hot glue or tape, and the entire surface is covered with felt or other cloth (the entire master class is here). 3. 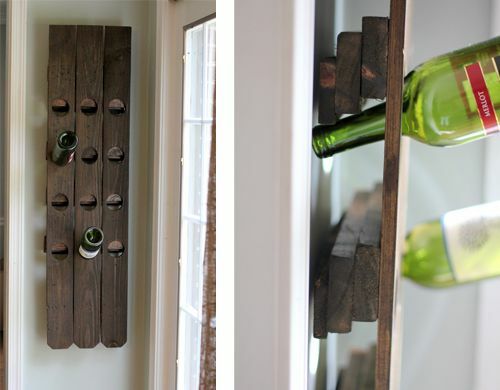 Wine cabinet with your own hands. This small wine cabinet is made of woodbox. 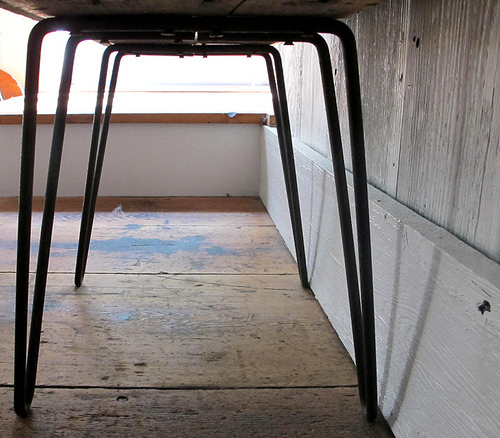 For convenience, the box is installed on the legs. In the bottom holes for bottles are cut. Between the rows it is better to make a shelf separating bottles (details here). 4. Wine shelf for own bottles. 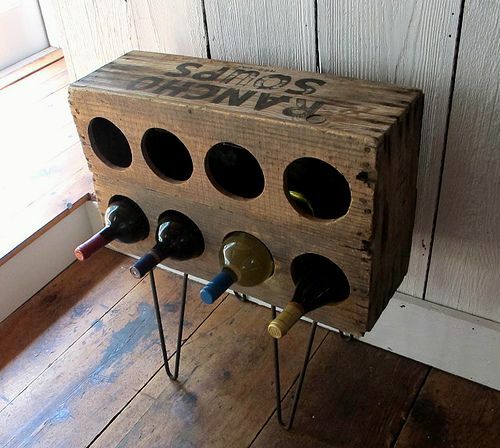 Such a wine stand - a shelf for bottles is easyDo this with a special drill bit. 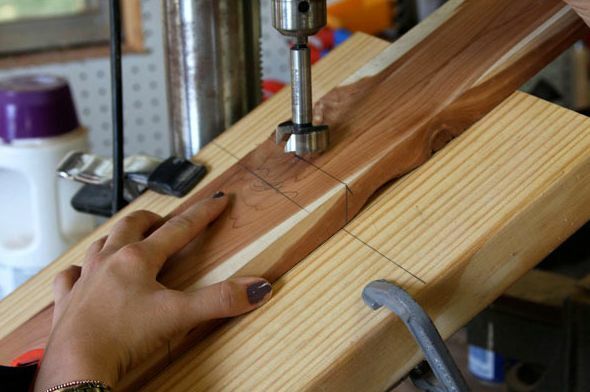 The main fineness is to drill all the holes for the bottle neck at an angle, and the same. Then the wooden bar must be cleaned, if desired, painted or treated with varnish and hung on the wall (even more detailed here). Funny wine bottle stands from Conte Bleu Crafts from plastic bottles. You can do everything yourself! Decorations from plastic bottles. Making beads by your own hands Ideas for cottages. How to make beautiful flower beds with your own hands. How to make a gift to mom with their own hands. Ideas for crafts for mother's day.